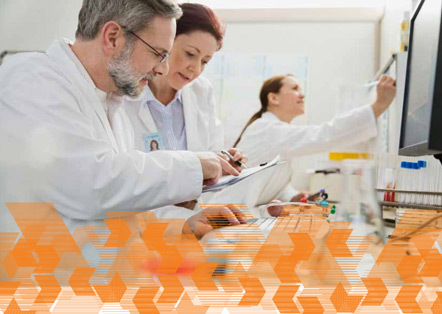 From designing the best preclinical and clinical studies to perform, to drug safety assessments and pharmacovigilance, we help scientists and other professionals focused on drug candidate characterization and development make more informed decisions and save time. We serve a global customer base that includes the world's leading and most cutting-edge pharmaceutical and biotech companies. PharmaPendium users include scientists and other practitioners who work with DMPK, pharmacodynamics, safety pharmacology, clinical pharmacology, translational and clinical research, modelling and simulation groups, regulatory affairs and pharmacovigilance. We help customers make informed drug development decisions on safety and efficacy, risk assessments and mitigation, and study designs by providing FDA/EMA drug approval and comparative drug safety data. We help customers identify, understand and avert potential safety concerns with searchable FDA/EMA drug approval and comparative drug safety data.